LSC Worship is a collective group of friends, lead worshippers, musicians and songwriters who are a part of LifeStone Church. Every Sunday at LifeStone, worship is an important part of the service-- an opportunity for us all to welcome in the Holy Spirit. The music is high energy and makes the LifeStone experience more contemporary and relational. Each member of the band serves faithfully to help bring you closer to God. 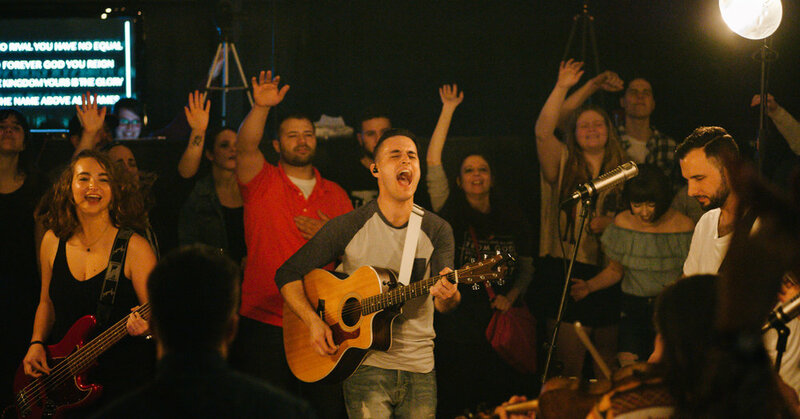 LSC Worship covers your favorite worship songs and they also believe in writing and recording their own songs that reflect the powerful name of Jesus Christ. Check out their work here and come worship with us this Sunday! Listen, buy or share the very first LSC Worship single "Tyrant (Good to Me)"